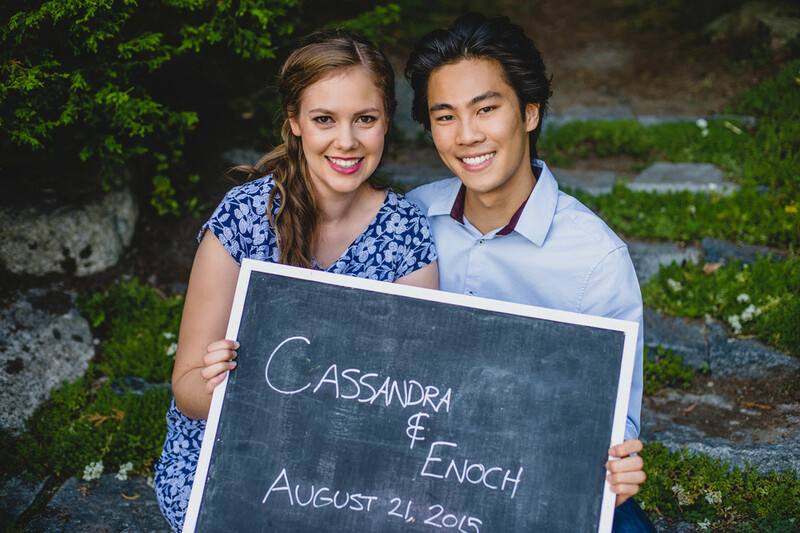 Enoch and Cassandra met through mutual friends to do a short film in early 2014. They became friends during the filming and quickly became close friends. 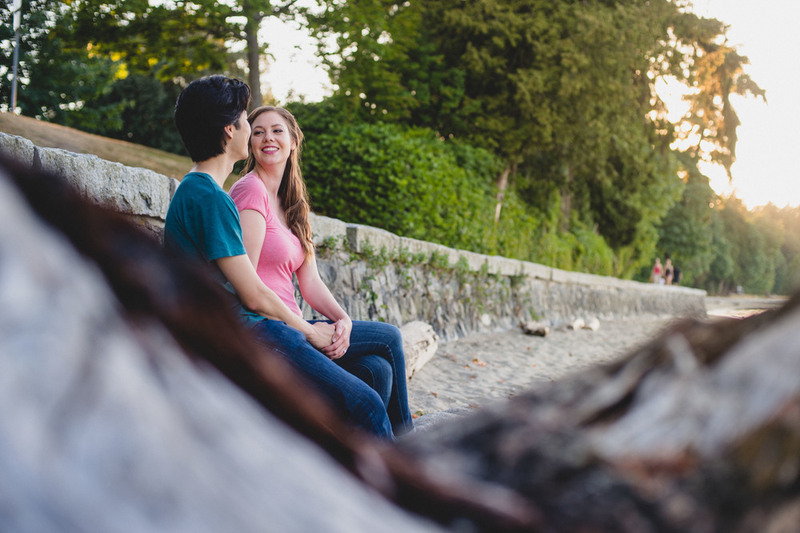 I had tons of fun shooting Enoch and Cassandra's engagement session in Stanley Park. 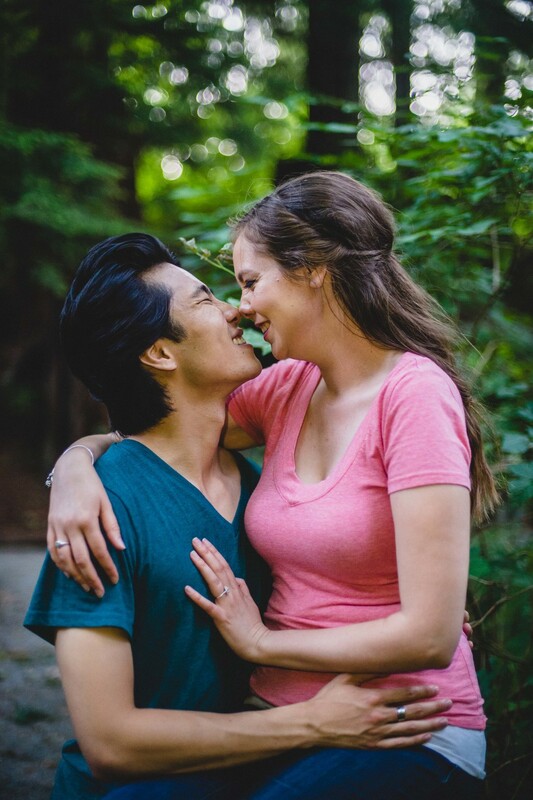 They both are super photogenic, not camera shy, and also with a little help from Lily does make up and hair, we got these stunning engagement photos!